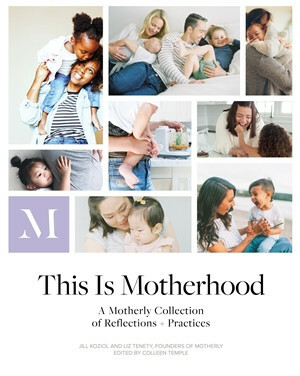 From the creators of the Motherly, a lifestyle parenting brand, comes a powerful collection of essays and practices made for a new generation of mamas. This book offers a wealth of expert advice and mom-to-mom encouragement to guide you through each phase of the amazing journey of motherhood, covering themes such as the daily grind of #momlife, the amazing strength you possess as a mother, and the magical moments. Each section features a meditation or practice to support you on a daily basis.